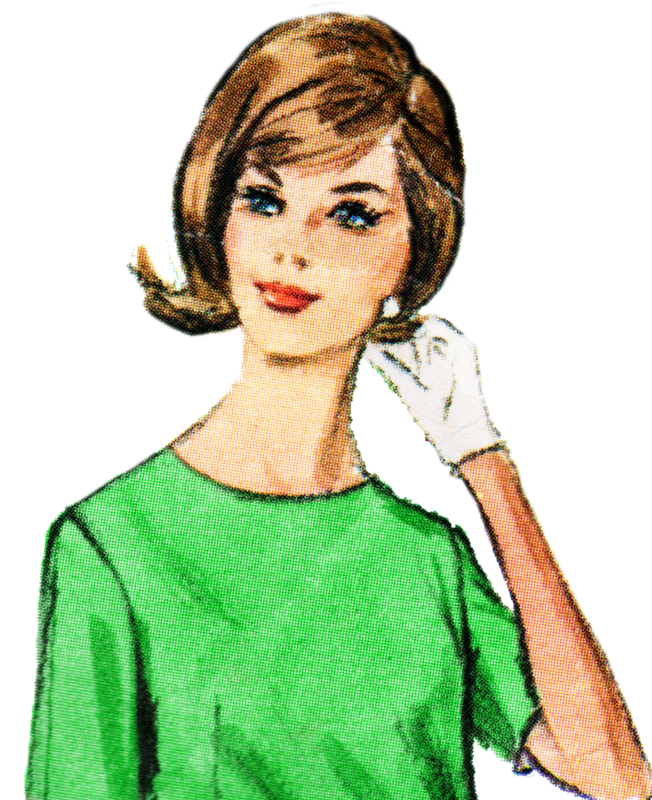 How about some pretty retro lady clip art for you today? They come in 5 different fun shades for you to pick and choose the perfect one for your next project! « Gorgeous Free Typography Mom and Mum Printables-Tags included! Perfect! Thanks so much Keren. So cool! Thanks so much. love these so much!! are these available for small commercial use? Please consider making Retro Ladies with brown skin. They are virtually impossible to find.